We need the model number and date code of your heater to verify that it is part of the recall. 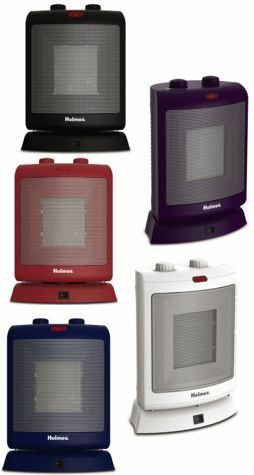 If your heater qualifies, we will need your mailing information so we can send you a return kit. The kit will have instructions, explaining how to return the cord from your heater (including the plug) and an Eligibility Form. After we receive your cord (including plug) and Eligibility Form, and verify that your heater is part of the recall, we will issue a reimbursement check and send it to the address you’ve provided. The first step is to find out if your heater is the model being recalled.